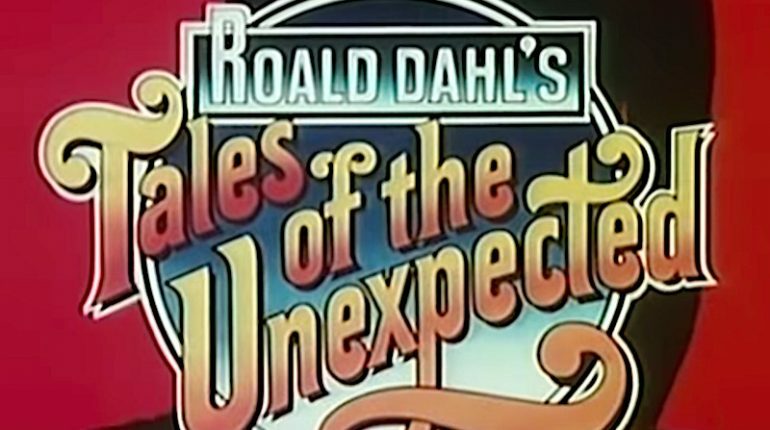 Tales of the Unexpected was a series of short story dramatisations, each with an ‘unexpected’ twist in the end. Earlier episodes were introduced by the famous author Roald Dahl- some of which were penned by him. Running for nine series over almost 10 years, the storylines range from sinister, comedic to downright bizarre. They star many well-known British TV and film actors, such as Joan Collins, John Mills, Peter Cushing and Derek Jacobi. Despite this, the quality varies a lot. Some of the episodes haven’t stood the test of time and others have terribly predictable twists. There are some gems among the 112 Tales of the Unexpected episodes, however. 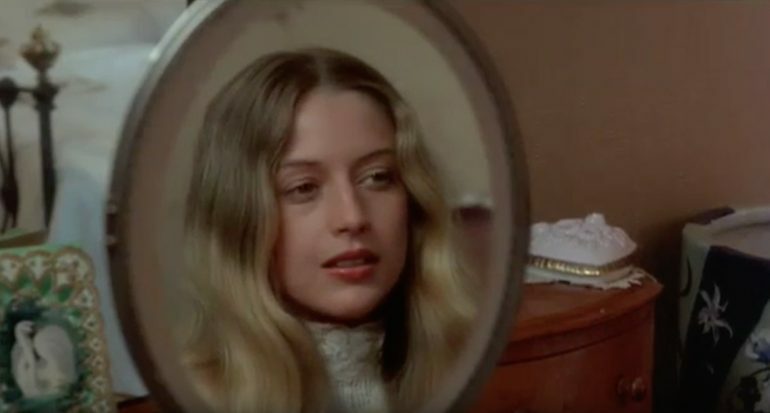 Into the Retroscope has picked out six that will have you on the edge of your seats. Strange things happen in the middle of nowhere. Picnic At Hanging Rock tells the story of a girl’s college in the Australian outback, forever changed by the events of Valentine’s Day 1900. Based on the novel by Joan Lindsay, three girls and a teacher go missing on a picnic to a nearby rock. Efforts to find them and the mysterious nature of their disappearance have a far-reaching effect on the local community. It is a slow film but one with a thread of tension running through it. The nature is awe-inspiring- especially the sheer scale of the titular Hanging Rock. The panpipe music by Gheorghe Zamfir that accompanies the landscapes is used to emphasise their hypnotic beauty. In contrast, ethereal piano music is used to accompany the girls (in particular Beethoven’s Piano Concerto No. 5). Despite the peaceful soundtrack, it is difficult to relax while watching. Every few minutes, there is another tug at the string. The watch that stops working, the loud ticking clock on the headmistress’s office wall, the trancelike effects of the heat, ants crawling over hands…. All these elements come together to create a tense yet beautiful, painterly film. What You Can’t See Can Hurt You! Introducing four of the best British psychological horror films from the early 60s- The Innocents, The Haunting, 80,000 Suspects and Repulsion. At Halloween most television and cinema schedules will be dominated by the usual ‘scary suspects’ – Dracula, Frankenstein’s monster, werewolves, Freddie, Jason and maybe even a Mummy. Such horror creations are so readily visible on the screen whether they are steeped in folklore like vampires or based on real life Jack the Ripper type serial killers. In concentrating on these overt, bloody and often very gruesome depictions, schedulers frequently overlook the primal basis of all horror – fear itself. The very fear that lurks deep in our psyche and that can manifest itself in so many different ways. One such manifestation is that which is unseen – you may be able to sense danger, your sub-conscious may play tricks on you, the sounds you hear may add to the dread and foreboding that occupy your thoughts. What you can’t see can hurt you – it can produce irrational behaviour, questions our very sanity and understanding of what is real or a figment of our fevered imagination. Let me now recommend four fine celluloid examples that are immersed in the very atmospheric fear I have just described. This quartet of black and white ‘mind-chillers’ were all made in Britain in the early sixties.